A somewhat slow episode, but at least we get introduced to the rest of the cast. For being deadly assassins, they definitely don’t seem all that deadly at first glance. Night Raid consists of a bunch of oddballs who have a common goal, to rid the capital of corruption. It seems that most of their members traded in a secure and stable lifestyle within the capital, in order to fight for what they believed was right. They’re also working along side a larger group, who are trying to revolt against the capital. Tatsumi’s impression after meeting everyone is rather positive. For the most part, they don’t seem like bad people and they have a certain comradery amongst each other. They’re also taking out the evil doers within the government which makes them “saviors” in a sense. However, Night Raid don’t see themselves in a positive light. At the end of the day, they’re still ending lives which doesn’t make them any different from the corrupt political figures. 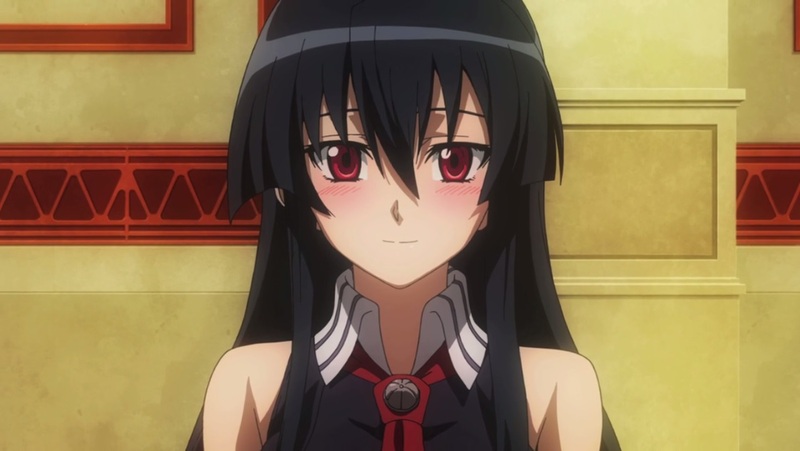 Akame’s character seems to lack emotions for the most part. She grew up without a family and was trained to kill. She stained her hands with blood countless times which would explain her lack of emotions when it comes to killing targets. However, she’s still human instead of a killing machine. She had a change of heart and joined Night Raid in order to fight for civilians at the end of the day. She now has a “family” within Night Raid and doesn’t want to lose anyone since they’re all important to her. Tatsumi ends up going along on the assassination mission. It makes me curious as to how strong he really is. He’s a small town boy who even admitted he’s no match for Akame at the moment, yet he managed to defeat Ogre with relative ease. He hasn’t even been trained by Night Raid at this point, but a feared person within the capital was taken out with such little effort. 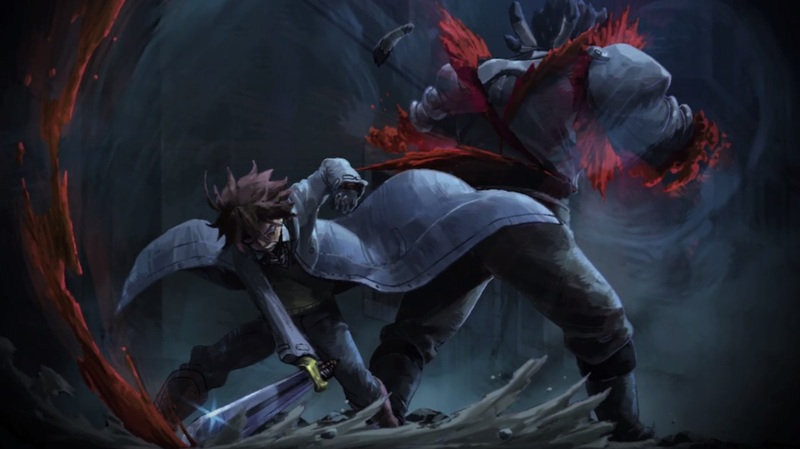 Hopefully we move on to tougher opponents in the future to give Tatsumi and the rest of Night Raid a chance to grow. In the end, the mission was more like an initiation for Tatsumi. 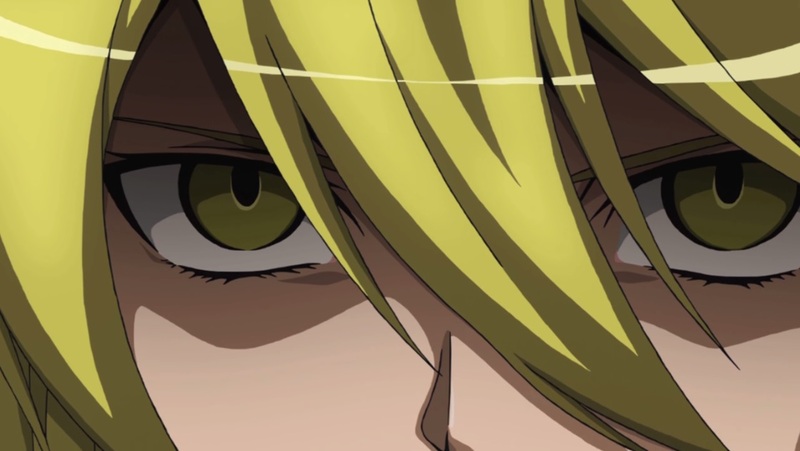 While Leone recruited him in, he had yet to participate in a real mission (since Aria was unarmed). Assassins need to carry out their execution flawlessly since, as mentioned by Akame, the slightest wounds can prove to be fatal. 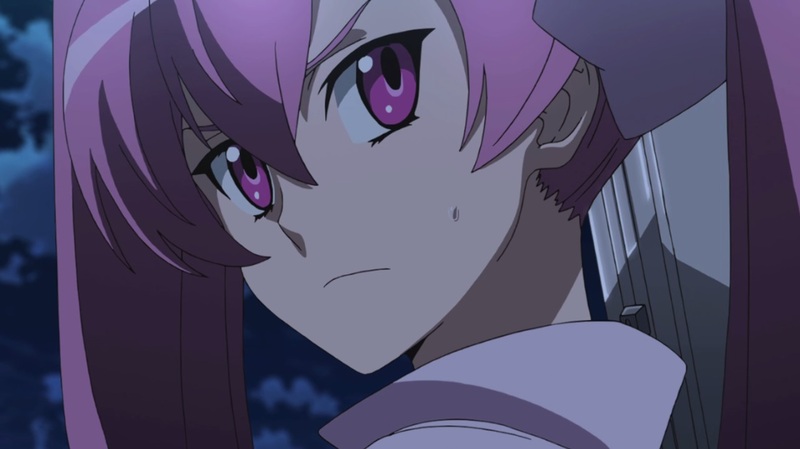 So far, Akame ga Kill feels like a standard shounen series, although it has a bit more blood shed. Tatsumi isn’t as cowardly as most of the leads though but he is still setting off on a quest to become stronger. Hopefully, the series doesn’t fall into a repetitive cycle where they take on new missions and it becomes episodic. At this point though, I feel like the first season will be more of an introduction and set up for the characters and the world, while the second season would be more about the story.